Providing Exceptional Workmanship And Customer Care. Denali Roofing has proudly been serving Northern Colorado residents with exceptional roofing products and services since 2009. 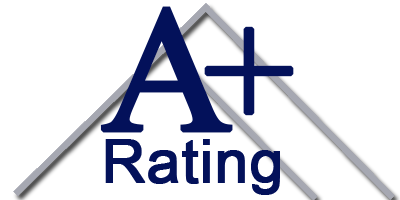 We are a family-owned and operated business that takes great pride in offering the best and highest quality roofing solutions at a reasonable price. We make it our mission to complete your project with great attention to detail, from beginning to cleanup. Whether you are in need of a full roofing system replacement or a few simple repairs, our team is trained to manage your project with great professionalism. Our team is also trained and experienced to help you with any windows, gutters or siding your home may need. 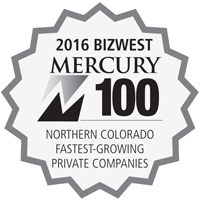 As a local company, it is a privilege to serve our neighbors in Northern Colorado. We take immense pride in always giving excellent service with great attention to detail. If you are filing a hail claim or want to know whether your home is eligible for insurance compensation, we can help! Our team is trained to walk you through the process of your insurance claim, making sure you receive any compensation that you may be entitled to. Thank you for choosing to team with us at Denali Roofing. If you are ready to put your roofing repair or replacement plans in progress, give us a call today! We Understand That You Have a Lot Of Options When It Comes To Hiring A Contractor To Work On Your Home. This is why we count it a privilege to work with each one of our customers. From the first time you call our office, or submit a contact form here on our website, we make your home project our priority. We pour great attention to detail into every job we manage, always making your satisfaction our mission. We major on the details, going above and beyond to make sure your project is a great success! 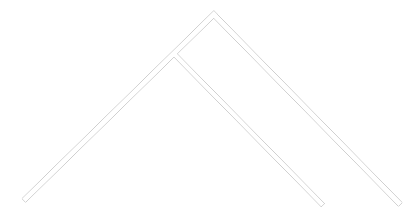 Denali Roofing LLC is a Loveland Roofing Company Serving The Greater Northern Colorado Region Including Loveland, Fort Collins, Estes Park, Laporte, Wellington, Greeley, Evans, Windsor, Johnstown, Longmont, Lyons, Boulder, And Surrounding Areas.